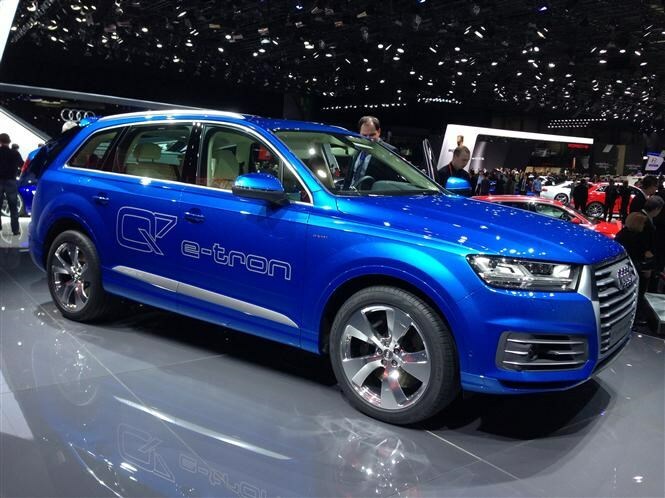 An all-new Q7 is an important car for Audi. If you can get your head around the somewhat ungainly looks, there's a whole host of tech underneath which pulls the firm's largest SUV right into the 21st century. Get the full low-down by clicking here. Read the full current-generation Audi Q7 review here. Since the first pictures of the Q7 broke cover we'd driven the excellent Volvo XC90, and we can report that Audi's entry into the market is going to have to be simply brilliant to win the hearts and minds of the luxury SUV set. With that said, the badge on the bonnet alone will probably sell the Q7. The fastest version of the A3 gets a 2.5-litre turbocharged petrol engine which makes for a theoretical top speed of 174mph. It'll not be cheap - taking aim at cars closer to £50k than £30k - but covering 0-62mph in 4.3 seconds puts it squarely in supercar territory. For the full low-down click here. 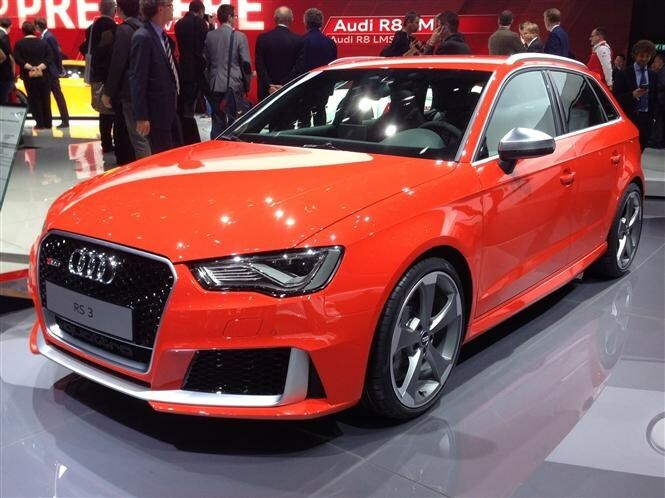 Read the review of the previous Audi RS3 Sportback here. Based on how good the RS Q3 (which shares an engine with the RS3) is and how much quick Audi's have improved over recent years, we'd say so. Whether it'll be noticeably better than the brilliant VW Golf R is this car's biggest issue. Billed as the fastest road car in Audi's history, the R8 comes with a pair of V10 engines at launch - and no turbo in sight (yet). Yes, it's a good old-fashioned quattro all-wheel-drive and 5.2-litre petrol powered monster than can hit 62 mph in just 3.2 seconds. Less old fashioned are the new digital dashboard and optional laser headlights, which project a beam of light up to 600 metres down the road. Get the full picture here. 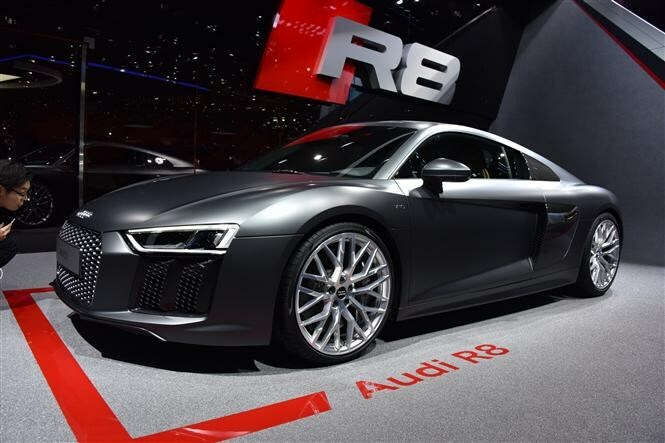 Read the review of the previous R8 here. The last R8 was a real game-changer so it was always going to be a hard act to follow. This new model is a welcome evolution of the outgoing car, especially in terms of cockpit design. 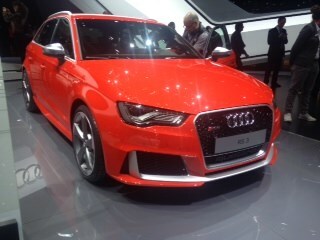 This svelt thing is Audi's reinterpretation of its popular Avant models. It appears to be along the same lines as the Mercedes-Benz Shooting Brake models in that it's a swooping hatchback version of a four-door saloon. 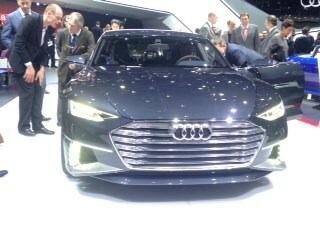 Under the skin lies a clever hybrid all-wheel drive system (Quattro, in Audi speak) and a new multimedia system. It's a clear statement of intent in many ways. 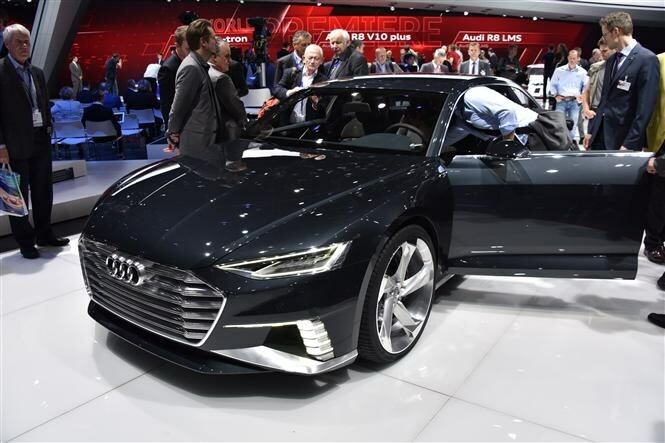 While this particular car may not see the light of day, Audi's future models are likely to make use of both all-wheel drive hybrid system and new multimedia features.